Emperor angelfish, juvenile coloration. Emperor angelfish, Pomacanthus imperator Photo. Emperor angelfish, juvenile coloration. 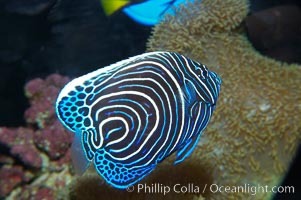 Emperor angelfish, Pomacanthus imperator Picture. Emperor angelfish, juvenile coloration. 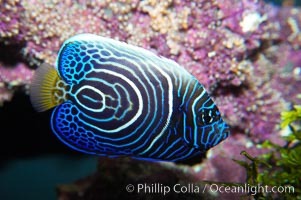 Stock Photography of Emperor angelfish, Pomacanthus imperator. 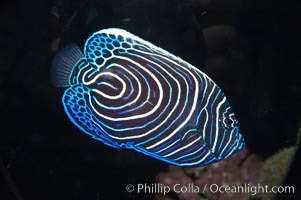 Emperor angelfish, juvenile coloration. 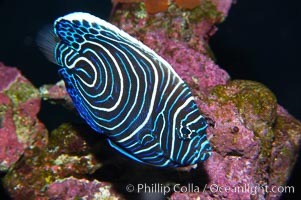 Photograph of Emperor angelfish, Pomacanthus imperator.